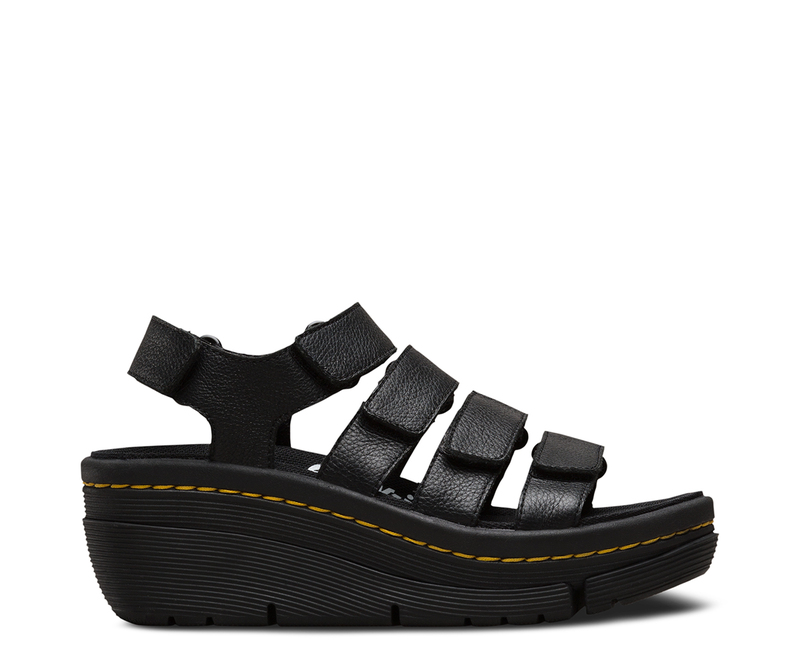 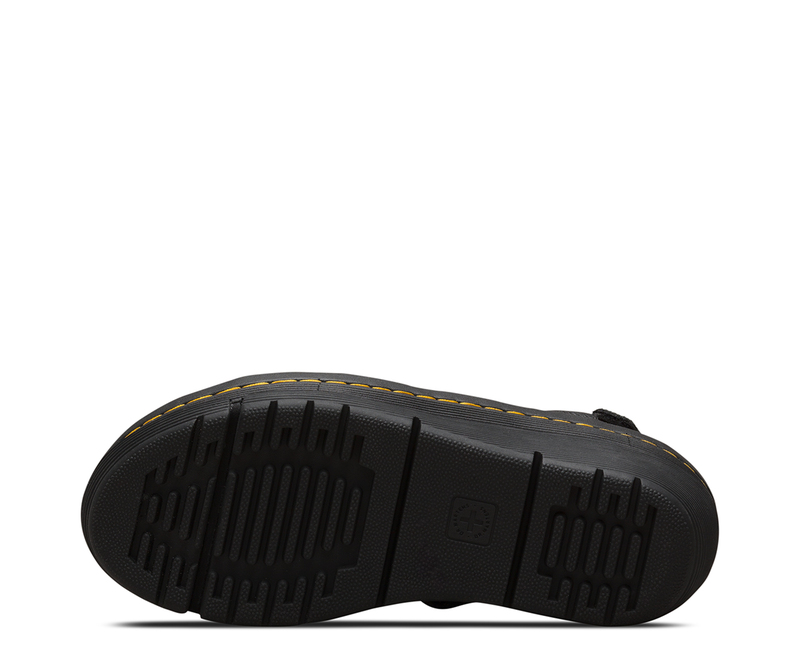 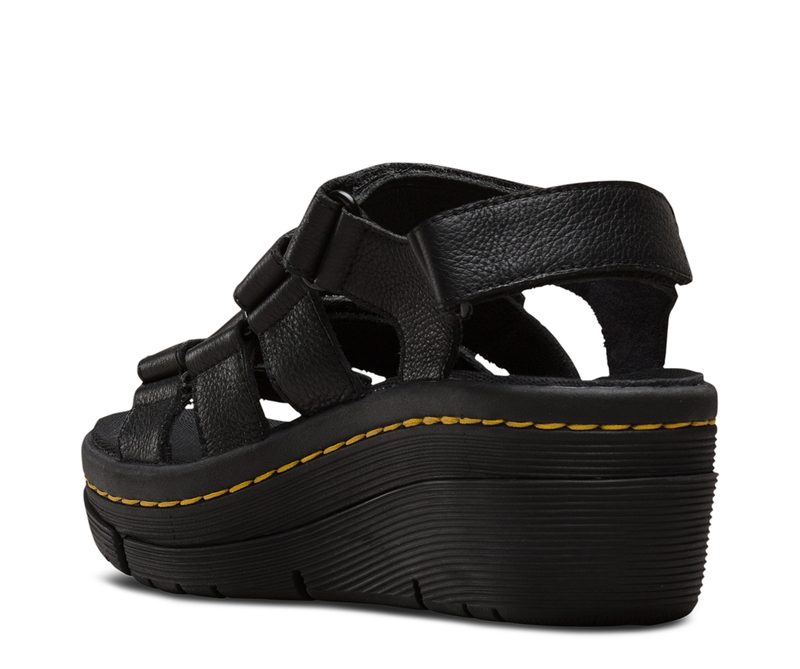 Casual yet fashion-forward, with a modern, Dr. Martens twist, the Verity is the ultimate warm-weather sandal. 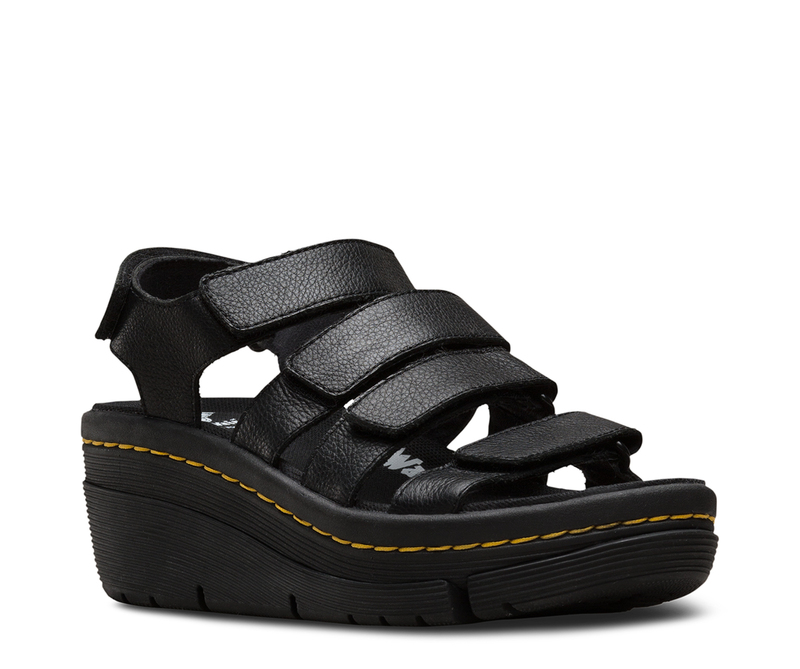 Engineered from a soft, supple leather, the sandal features a lightweight, flexible phylon midsole and an empowering wedge heel. 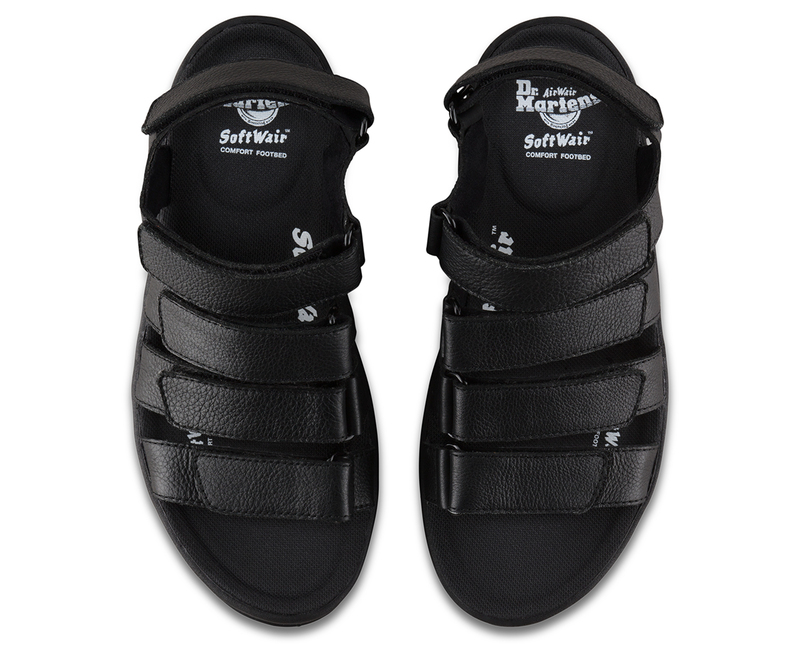 And with five adjustable VELCRO® straps and a SoftWair™ memory foam footbed, it's built for comfort.